Vikings is an upcoming sequel to a historical TV series which is aired on the History channel and created by Michael Hirst. 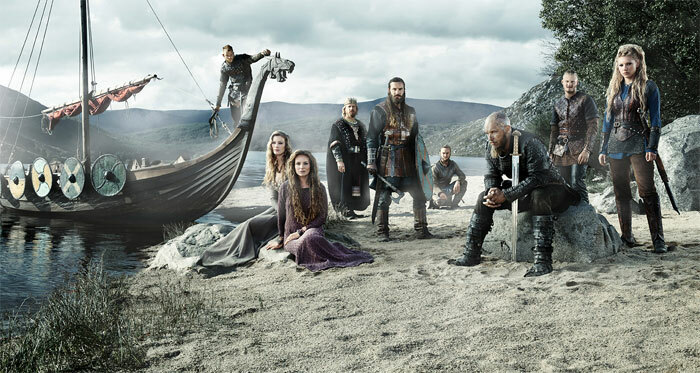 The plot takes the viewers to the medieval times and tells about the relations and maritime activities of the Viking tribe, the head of which is Ragnar Lothbrok. 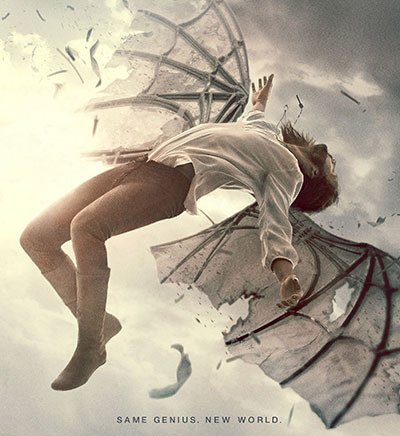 The series was premiered in March 2013. The budget of the first season was around $40 million, and the filming took place mainly in Ireland. 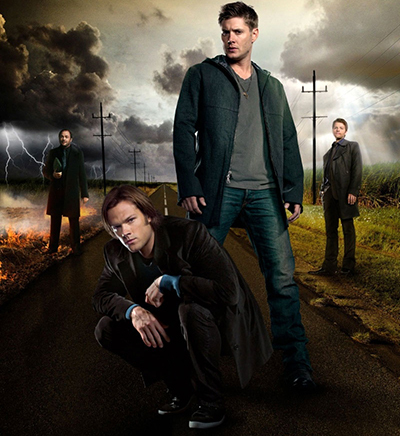 Due to the high rating the series was approved for the second season. It was on in 2014. 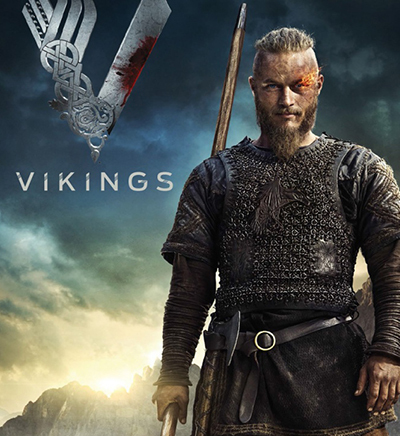 The third season of Vikings will consist of 10 episodes and will be aired in 2015. Johan Renck (Walking Dead), Ciaran Donnelly (The Tudors), Ken Girotti (Haven), Jeff Woolnough (Supernatural) and others were directors of different episodes. 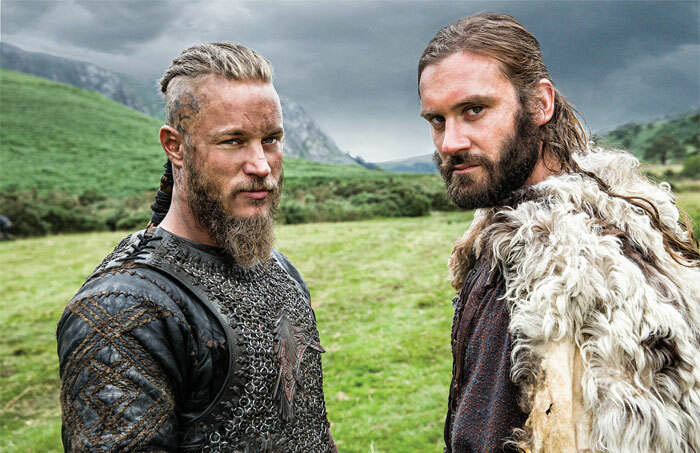 The main cast consists of Travis Fimmel, Clive Standen (Everest), Jessalyn Gilsig (Prison Break), Katheryn Winnick (Criminal Minds), Jefferson Hall (Game of Thrones), Donal Logue (Vengeance, Gotham) and others. 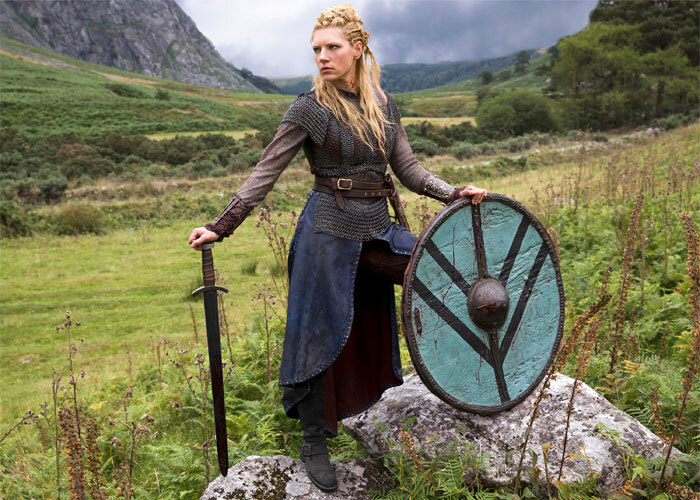 The third season will allow viewers to feel the atmosphere of the fearless vikings’ exploits in an even clearer manner. They put everything at stake for the sake of the power. Ragnar, the tireless warrior and a family man, acts as a leader who aims to explore and invade the lands which are to the other side of the sea. He has become an Earl, which gives Ragnar more power. The leader wants to sail off to the west in order to discover the new kingdoms which had yet been unexplored. The new characters are Bjorn, played by Alexander Ludwig (The Hunger Games), who is Ragnar’s son, a clever and brave warrior, and Ecbert, played by Linus Roache (The Chronicles of Riddick). Ecbert is a king of the Wessex country, a strong man who doesn’t hide his ambitions. Danish Vikings were famous for their cruelty: even their relatives wanted nothing to do with them. They executed priests, raped and kidnapped women, and murdered everybody who tried to resist. According to the research, the Vikings used to invade new lands exclusively for the sake of profit. They knew their advances in battles and realized this would make them richer and more respected than agriculture. There is no proof that Ragnar Lothbrok ever existed.